Manages pharmaceutical delivery programs for client entities eligible for 340B coverage, to improve access to healthcare in the communities it serves. Improving access to healthcare in the communities we serve. 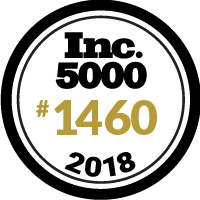 Equiscript is proud to be part of the Inc. 5000 for the third year in a row.